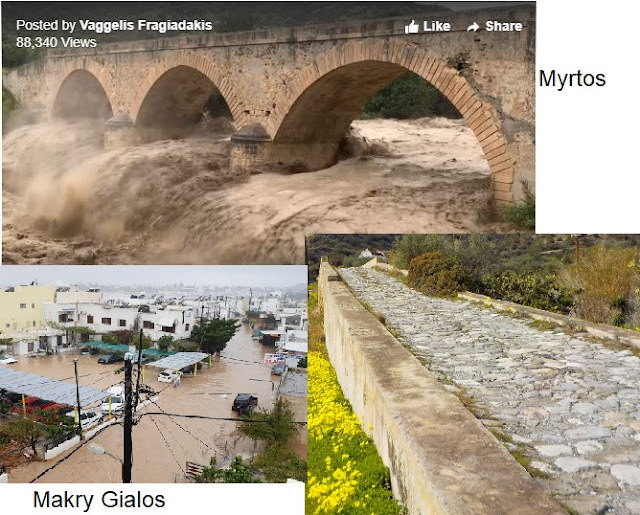 Although Crete is not known for its wetland habitats, like everyone else we need water and as such we have quite a number of reservoirs dotted around the island. One of the largest of these is nearby at Bramiana, just to the west of Ierapetra and I thought that’s where I’d take you today for a spot of birding. Bring some sandwiches; that isthmus in the middle of the lake is perfect for a picnic. Before we go down to the water’s edge here’s a little picture guide to some of the birds you can see out on the water. The Pochard, Coot and Teal in particular tend to overwinter here in quite large flocks as do Yellow-legged Gulls. Most of these can be seen at other times of the year too but now their numbers really fly. Birds aren’t the only reason for coming out here of course, take a look at this Calabrian Pine for instance. These balls of what looks like white candy floss really puzzled me when I first came to live here. On closer inspection they turned out to be full of caterpillars. 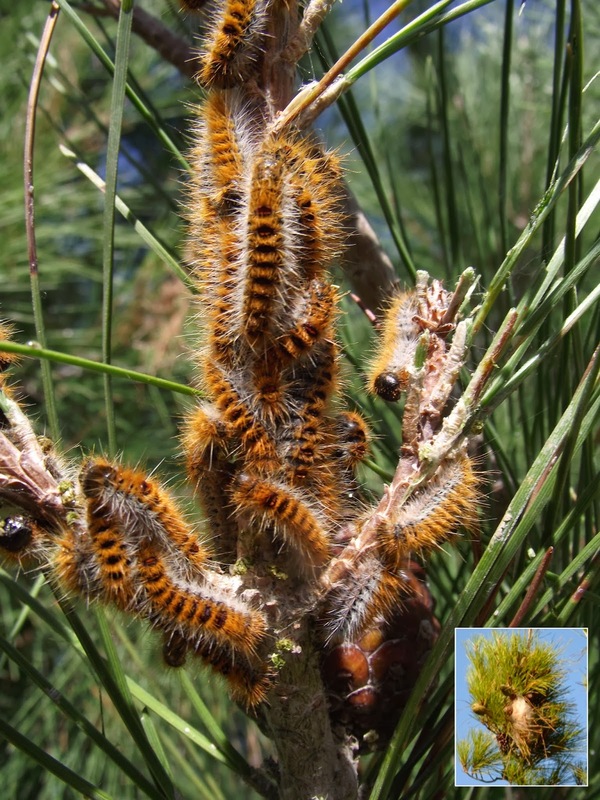 These are the larvae of the Pine Processionary Moth, so called because when they are ready to pupate they march down the tree in single file, nose to tail and then disperse to bury themselves in the ground. Be careful of those orange hairs by the way, they are very similar to stinging nettle hairs and older caterpillars will fire them at you if you get too close. We’ll leave them to go about their business and see if we can get nearer to the birds. Now there’s something I didn’t expect to see here in the middle of winter, over there on that bank, foraging along the water’s edge. 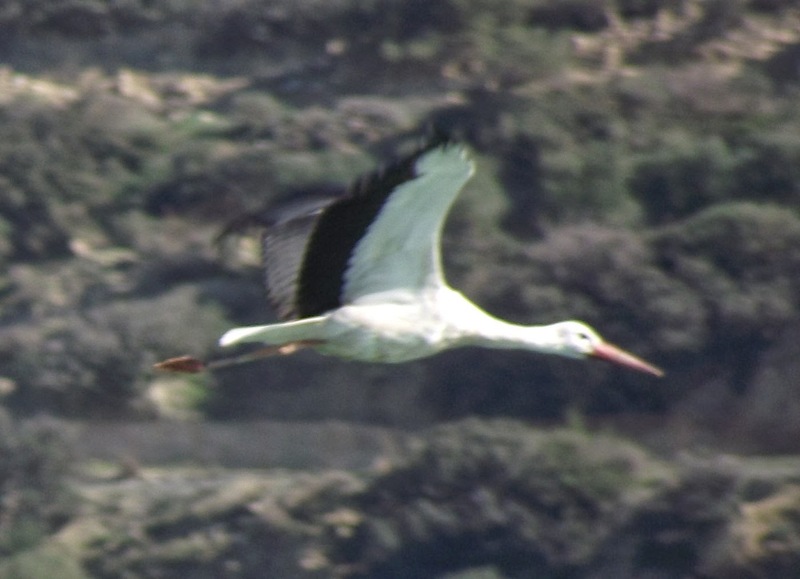 I do believe it’s a White Stork. They rarely pass through Crete as they prefer not to cross large bodies of water on their way to their overwintering grounds in sub-Saharan Africa. On the rare occasions that they do it’s generally in the Autumn. Let’s see if we can get closer, there’s not a lot of cover so it will be a bit like playing Grandmother’s Footsteps. Down to the dead tree, across to that rock, now if we can just tuck ourselves in behind that bush over there… Blast! That cormorant, standing sentinel, has alerted everyone to our presence. There they go – point the camera, click and hope. All that creeping about has made me peckish. We’ll just have a quick poke about to see if we can find anything in flower on our way over to the isthmus and then we’ll have lunch. Ah, here’s a fascinating winter flower. It’s a mandrake and despite what you’ve seen in the Harry Potter films it doesn’t scream when it’s pulled from the ground although the belief that it does goes back centuries. It does however contain a nasty trio of alkaloid chemicals which can seriously poison you. It belongs to the Nightshade family of plants (Solanaceae) which contains other “deadlies’ such as Henbane and Belladonna as well as more friendly plants like Potatoes and Tomatoes. Here we are at the isthmus and a lovely view over the north end of the reservoir. This is where the Hooded Crows like to congregate in the winter, seventy or more at a time so let’s sit and enjoy the winter sun and watch their antics as we enjoy our lunch. It really is quite warm today. Was that a little red bug that just flew over my sandwich? That’s my first bug sighting of the year, a Pistachio Red Bug. I don’t usually see these until the latter part of February at the earliest. 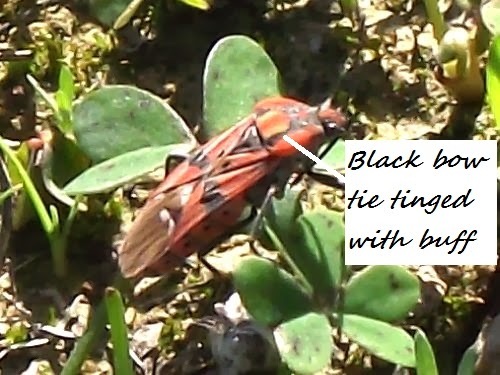 There are quite a lot of different little black and red bugs, you can tell this one by his black bow ties tinged with buff on his shoulders (strictly speaking, this plate behind the head is called the pronotum). Although people tend to use the word “bug” to refer to any small creepy-crawly animal the true bugs, or Hemiptera, are an order of insects in their own right just as much as butterflies and moths (Lepidoptera) or beetles (Coleoptera). This particular one is a type of Seed Bug of the family Lygaeidae so called because most of them feed on mature seeds. Presumably this one has a penchant for pistachios or maybe it was first observed on a pistachio. Now where did I put that sandwich?